Do you consider yourself a foodie? Or like me, a mom who takes an interest in the food industry and what you cook for your family? 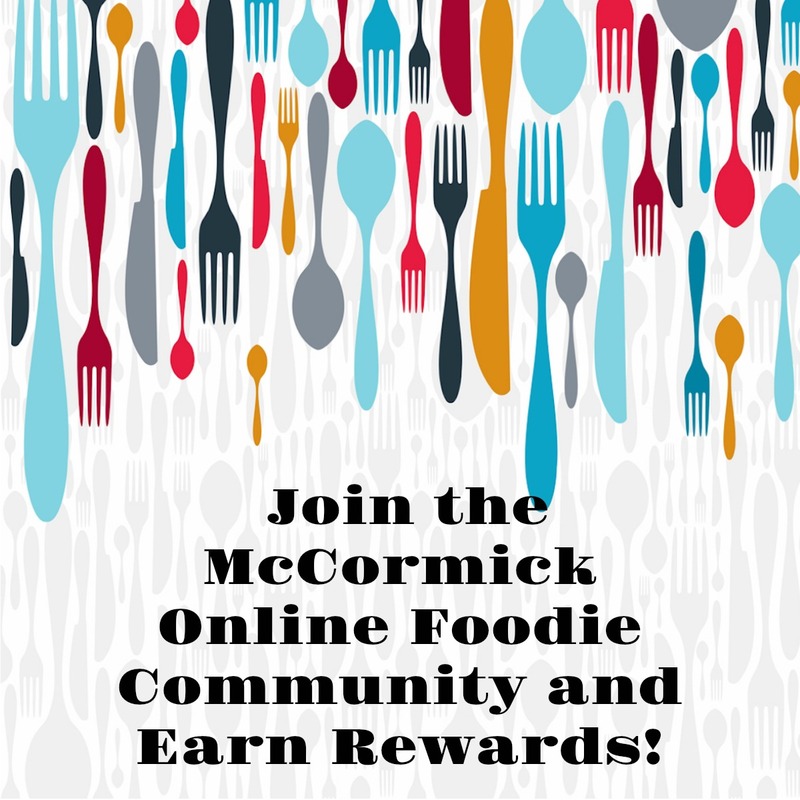 McCormick wants to hear from you! Do not miss this opportunity to help usher in dramatic change to the food industry. McCormick has partnered with C Space to create a private online community, for people like us. Giving us a platform or community to give feedback and influence their product development decisions. The goal of the Foodie community is for McCormick to gain a greater understanding of the needs and challenges consumers face and to help them decide where improvements can be made to enhance the culinary experience for consumers. If you qualify for membership, you will be invited to join this exclusive virtual community as advisers. Members will be asked to give their opinions and impressions on a variety of interesting lifestyle and cooking topics. Your feedback will be heard by McCormick executives and will make a difference. I love the idea of having a voice and being heard in the food industry. What are the benefits if you qualify and join? Fast and Easy – Share your opinions in just 5-10 minutes a week. I like that it doesn’t take up a lot of time. Influence – Your ideas will inspire change and new service developments. How cool is that? Learn New Things – Tips & tricks and more with other people as excited about food as you are. Earn Rewards – Make your opinions worth something and earn rewards – Amazon gift codes.